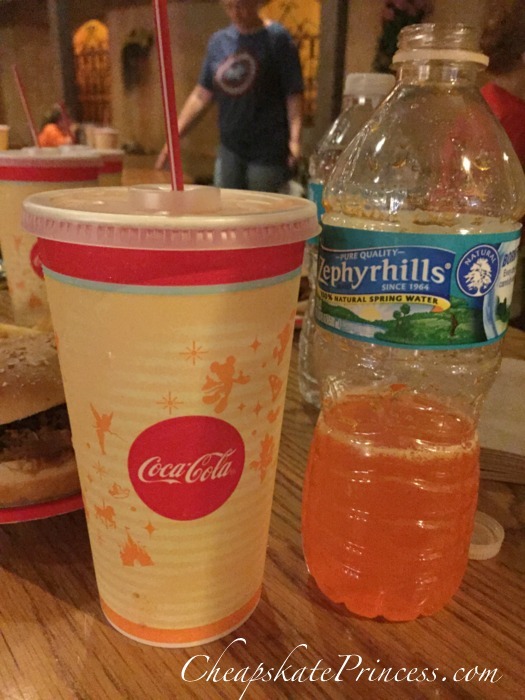 Disney World Food Tip #4: Water Bottles! 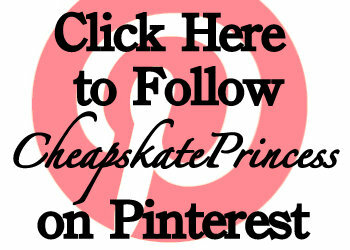 If you ever re-filled a water bottle to avoid buying another drink, then you just might be a Cheapskate Princess! The average person needs to drink eight glasses of water on a day of light to moderate activity. When you add in walking miles and standing in often un-shaded lines at Disney World theme parks, there are times when you will definitely need to drink even more water to avoid dehydration. 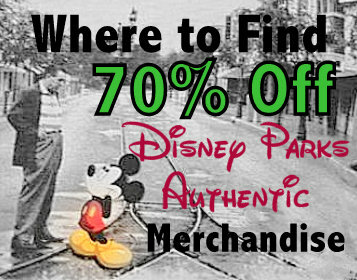 If you are buying all that H2O on your trip, you are going to $pend a $mall fortune on an already expensive vacation. The solution? 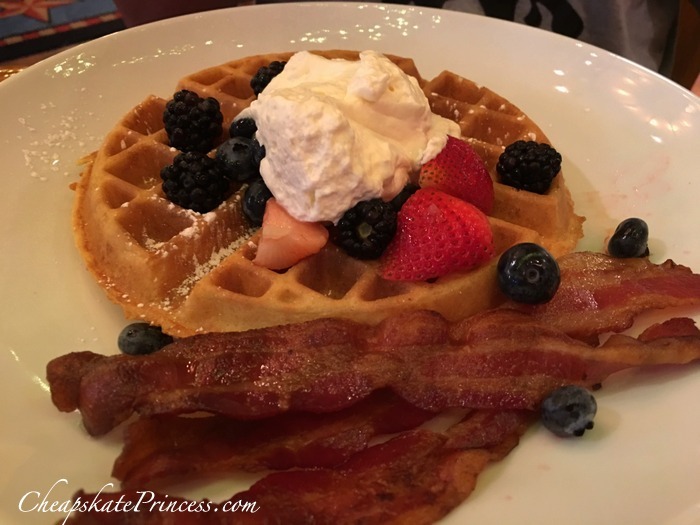 Disney World Food Tip #4: Bring Your Own Bottle With You! 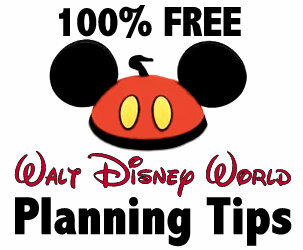 Many new visitors to Disney World associate bag checks with the inability to bring food into the theme parks. Well, thank goodness for us, long gone is the time when you were not allowed to bring food and drinks with you into the parks. So plan ahead and bring in your own water. We asked our Cheapskate Princess Facebook fans if they re-used water bottles or added anything to their water. Their answers could help you plan your next vacation. It’s hot most of the year in Orlando. 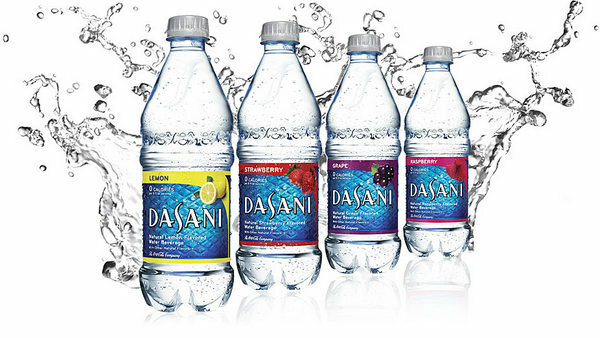 Melanie talked about the heat, “We bring our water bottles from home, and I have flavor packets that we add to it. However, it was so hot last time we went, I was just happy to have plain old cold water to drink.” Many people freeze their water bottles the night before, which allows you to drink cold water as the ice unfreezes. You can even hold the cold bottle on your neck or wrists to cool your body down. You can re-use your bottles. Don’t throw the bottles away, but simply refill the bottles throughout the day. 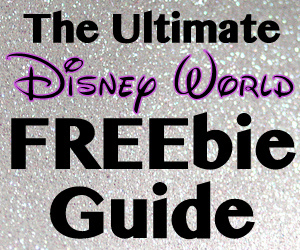 We have some suggestions on where to get that water on #3 and #4. Counter service restaurants and snack spots will often give you FREE ice water, or at least ice, in a cup if you ask. You do not have to make a purchase to ask for a cup of water, and then use this water to refill your bottle. 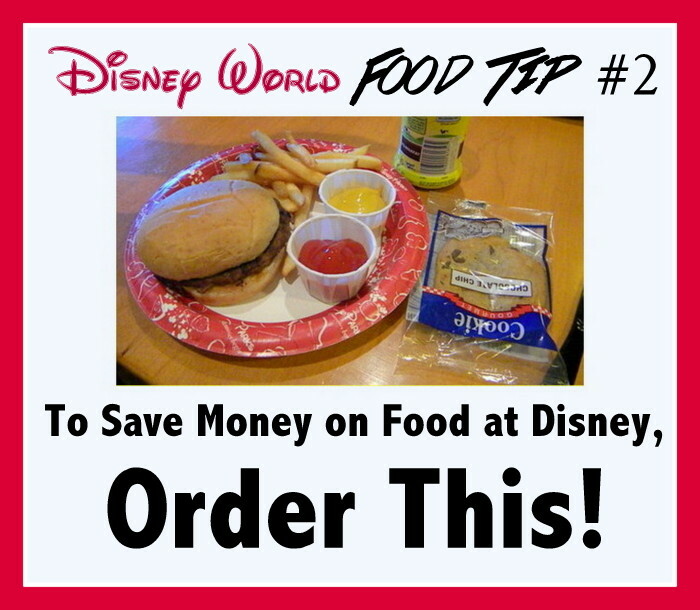 Speaking of saving money, when you are ordering counter service meals, don’t order soft drinks. Order water instead. 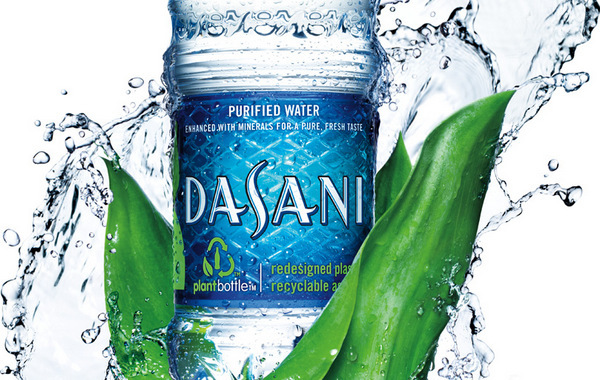 It’s free as long as you don’t order the bottle, and you can now use it to fill up your water bottles. Think of the money you’ll save, even if the kids don’t thank you. There are water fountains everywhere around the Disney property. 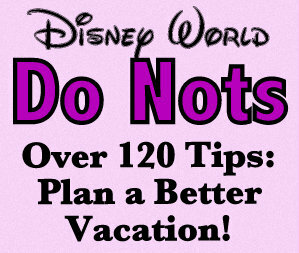 While there are water fountains everywhere around the Disney property, not everyone wants to drink it. 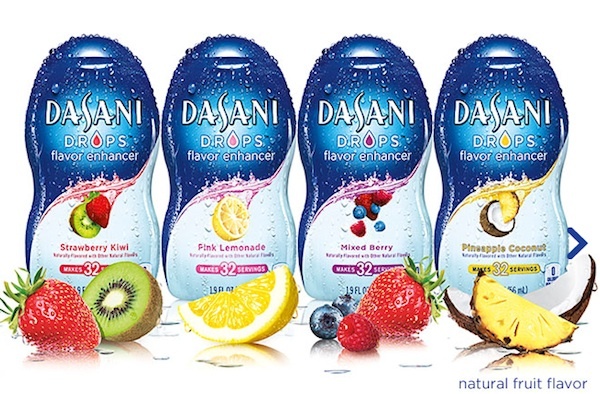 Many vacationers add flavoring to their water to give it a little extra zing. 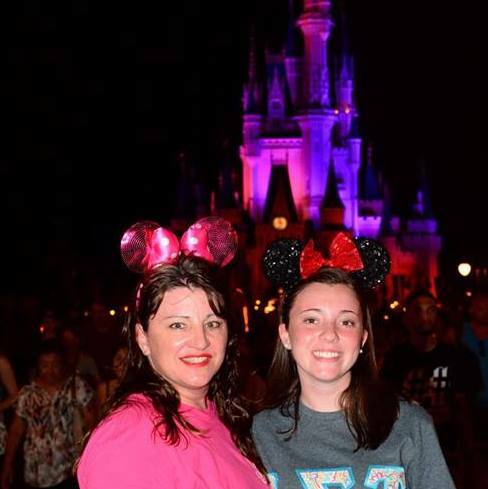 Lisa, “I’m not a fan of Florida water, and to buy bottled water in the park is very expensive. So I bring different flavors of the liquid drink mixes. Easy to pack and carry! 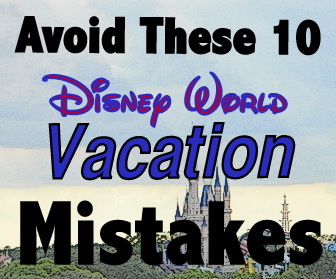 Briget seems to be using most of our suggestions, “I bring reusable water bottles that we fill up at the hotel and freeze, and then we bring them in to the park. Buying water for six is way to expensive. We all order glasses of water and go back for another before we leave restaurants, and then we refill our bottles and use fountains. The kids use flavor packets when needed, and I add a lemon tea bag to the bottom of mine. 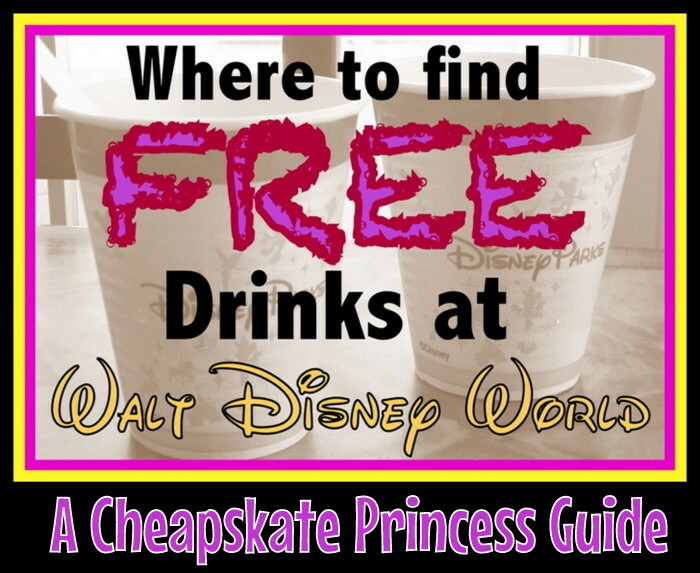 The water at both Disneyland and Disney World tastes yucky! 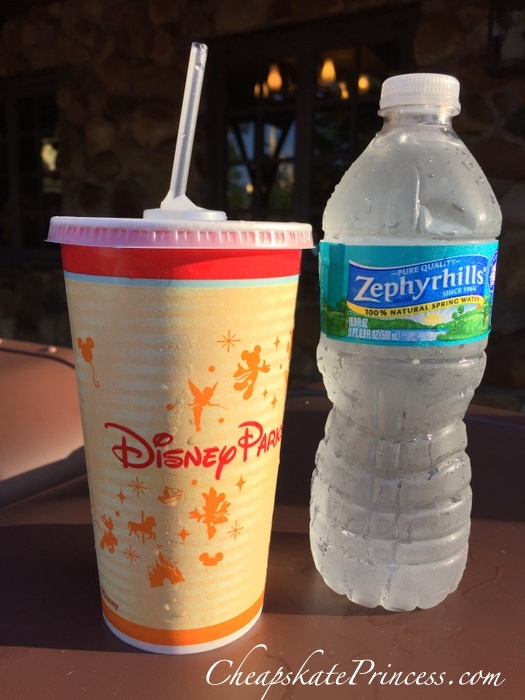 If you bring your own water with you, you won’t have to waste those Disney Dining Plan snack credits on water. A much better idea is using those credits to buy cupcakes or brownies. 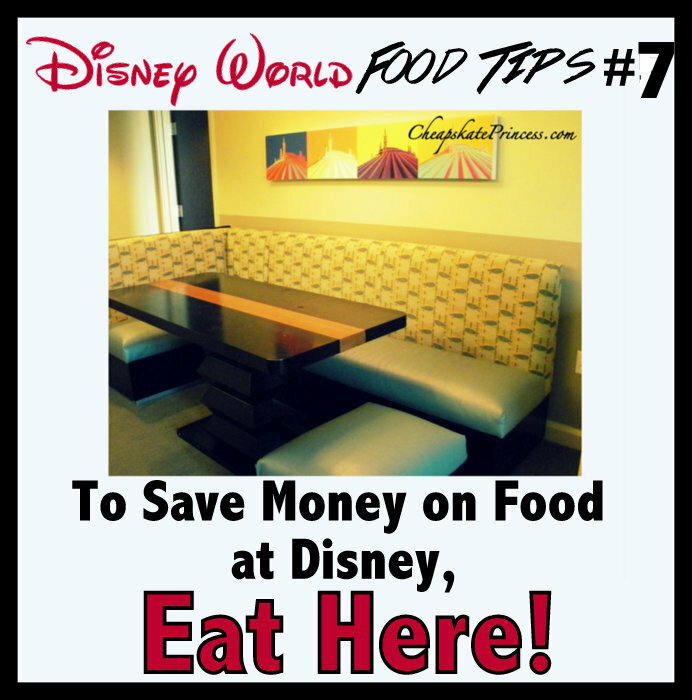 Of course that suggestion is for those of you that purchase the meal plan credits, but I’d still prefer a Disney brownie on vacation over a bottle of water any day. It all goes back to the idea of saving money. 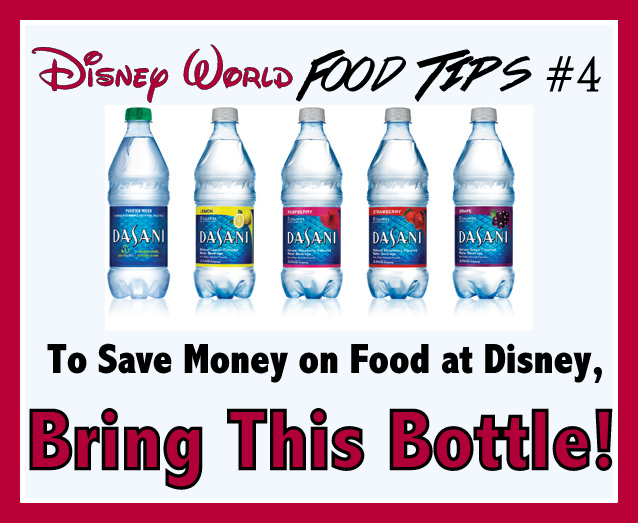 If a bottle of water at Disney costs $2.50 and up, you can save around $1 to $2 per bottle, depending on what state you bought your water, and that savings will add up fast. 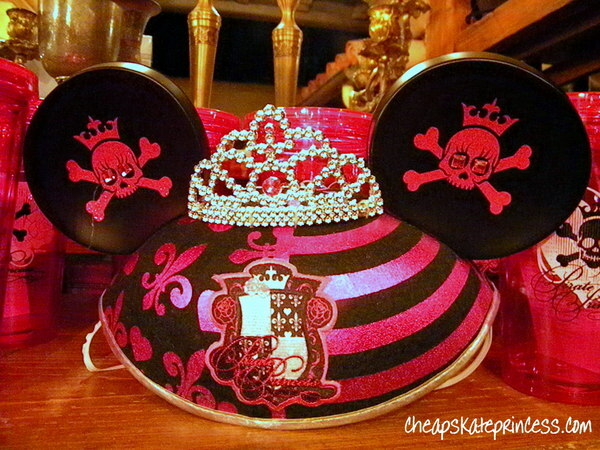 With the money you save on water, you can spend more $$$ on cool Disney souvenirs, like a purse or a new set of Mickey Mouse ears. 8. Brita Bottles are a Fan Fav. Several fans have suggested the Brita bottles with filters as an alternative to traditional plastic bottles. Thanks for stopping by, and we’ll see you slipping those water bottles back into your backpack! 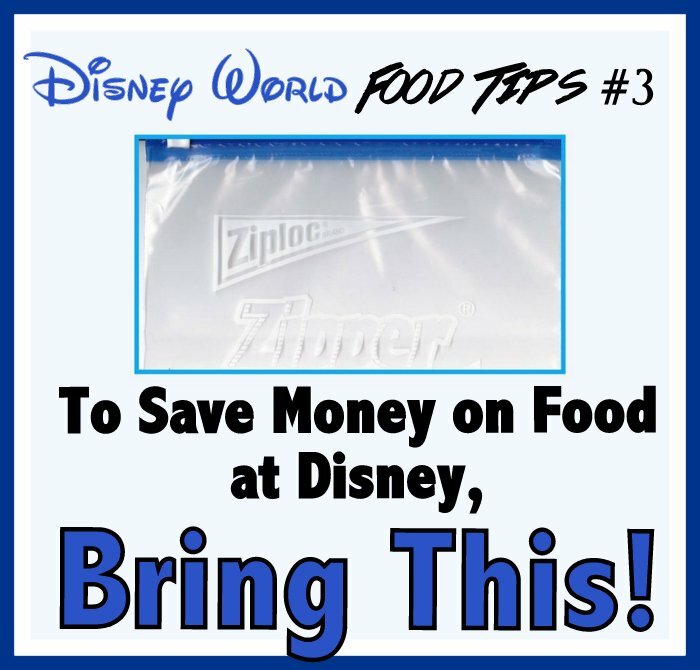 If you can remember sneaking food into the Disney theme parks back before it was officially OK’d, then you might have grown up to be a Cheapskate Princess! 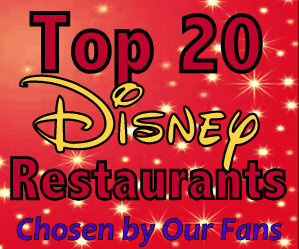 Walt Disney World has some of the best food around, yet dining at Disney certainly doesn’t come cheap. 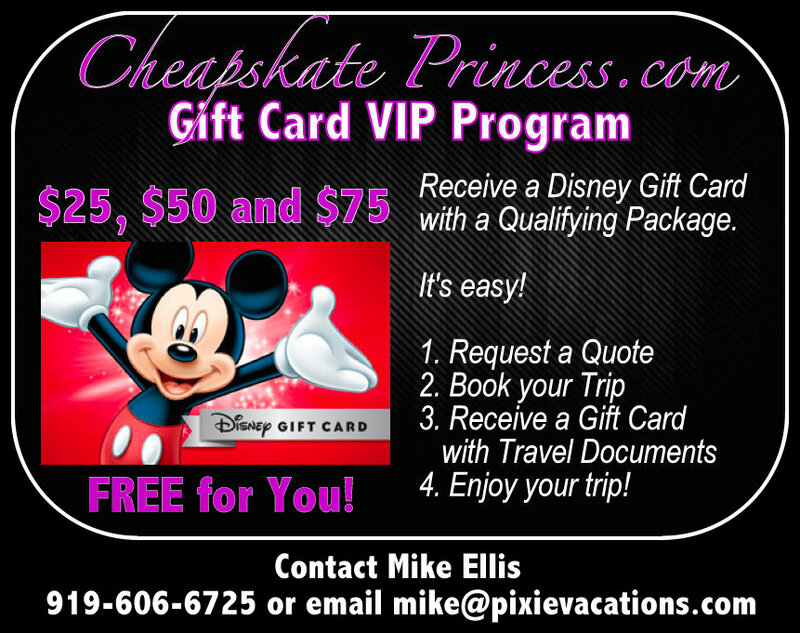 If you have ever planned your entire Disney vacation around the free food offer, then you might be a Cheapskate Princess. 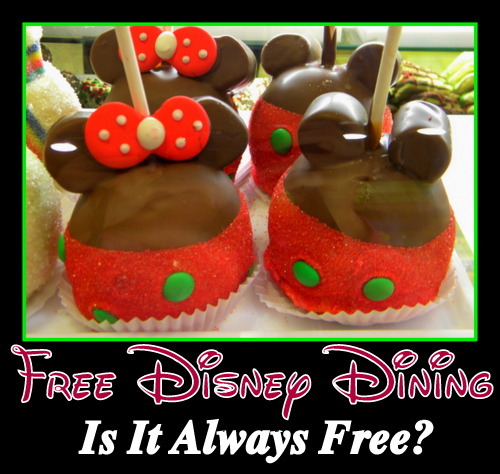 Some guests go to Disney only when they offer the free dining incentive. 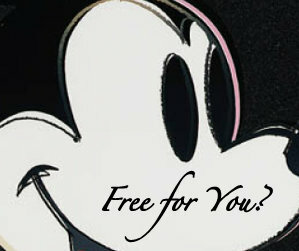 But is the free Disney dining always free?